The most downloaded app for Quick Circle case. 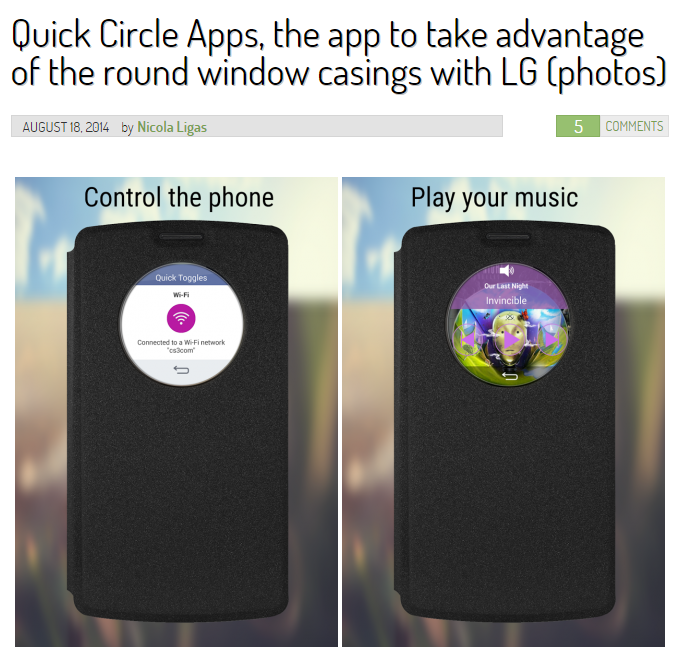 LG devices from the last year have a special case called Quick Circle.The case have a circle window where the user can do operations that do not require opening the device. Quick Circle Apps is the most downloaded application for Quick Circle case, with more than 200,000 downloads. A torch that does not steal your data. A step for privacy with Quick Circle. Quick Circle is a powerful concept. It allows you to do simple and quick action using one hand only. 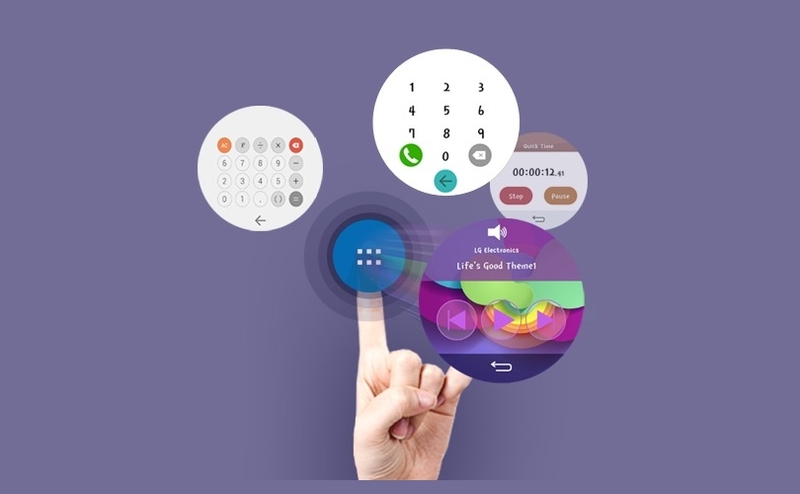 However, Quick Circle lack the option to lock private apps like dialer, calendar (Quick Circle Apps). Quick Circle Lock is the answer for that. 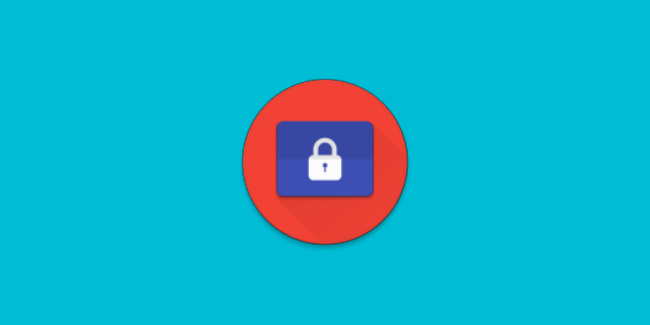 It gives you the option to lock privates apps using Knock Code. The app that makes you laugh. 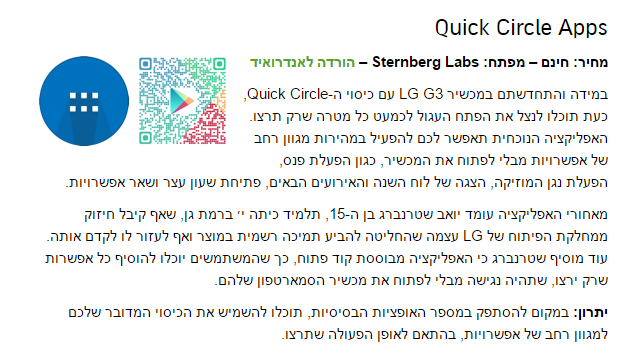 Hebrew Jokes is an application that let the user to read jokes in Hebrew in modern user interface (not in old websites that were not optimized for mobile) from his smartphone. The application include more than 600 jokes from 13 different subjects. The official app of Ohel Shem high scool, Ramat Gan. 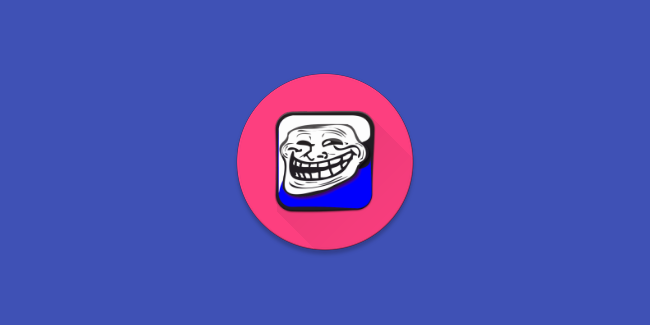 I'm the developer of the official Android application of the school. The app contains the timetable of the student and the daily changes. A better client for Mashov. Mashov is a popular control system for Israeli high schools. It allows teachers to enter grades, behave events and messages, and they will be delivered to the students and their parents. Mashov Client is a better client for Mashov, for Android. It comes with extra features like graphs and average calculation. A big android blog with more than 500,000 followers on the social networks. One of the biggest android blogs, with more than 12,000,000 views per month. A big android blog with more than 1,000,000 followers on Google Plus. A big Italian android blog with 200,000 followers on twitter. The biggest tech blog in Israel. 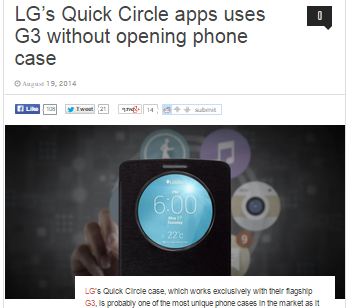 A big news website with more than 23,000,000 views per month..
Hands-on with the new LG G4 Quick Circle Case. 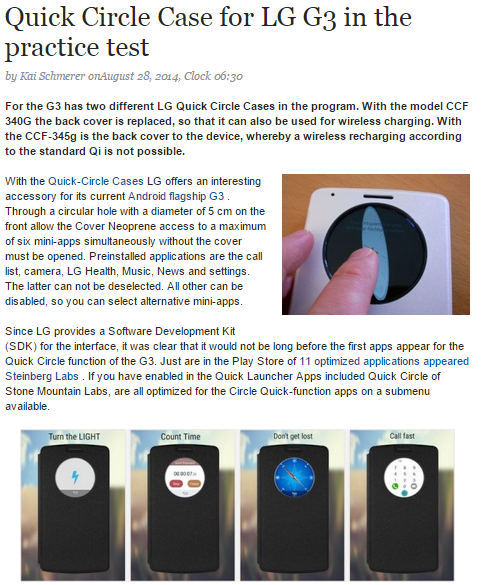 Quick Circle Apps is installed on the device and is shown on the video. Showing off all the official cases for the LG G4. 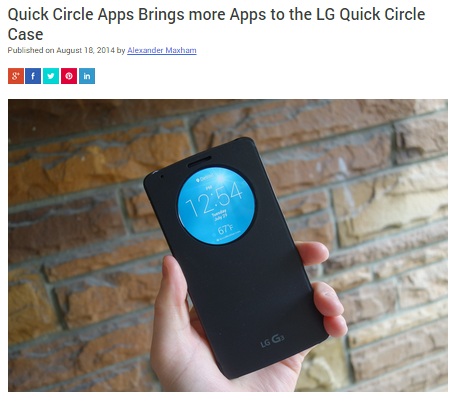 Quick Circle Apps is installed on devices and is shown on the video. 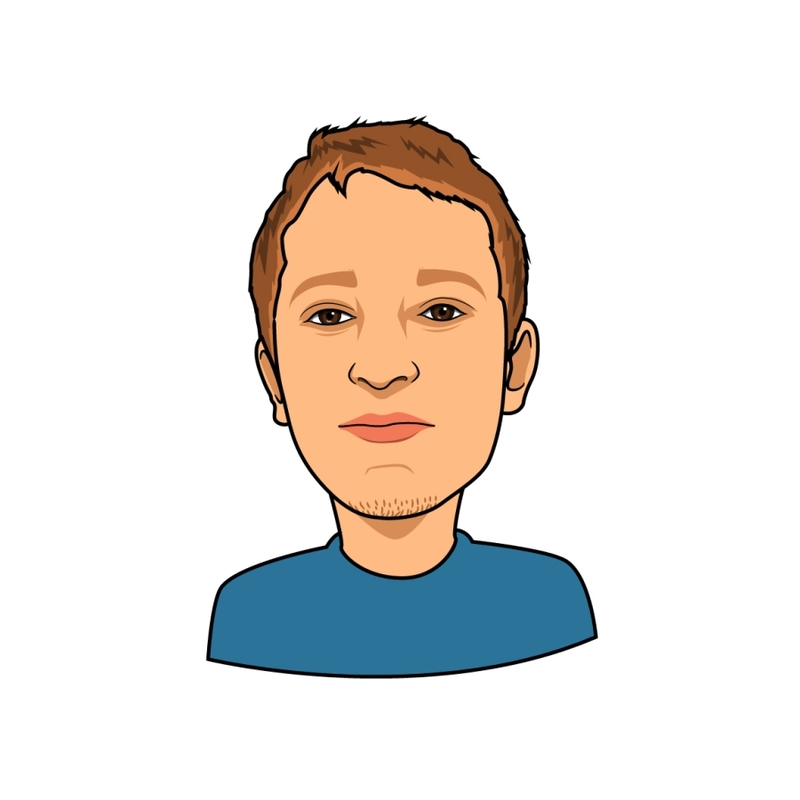 I'm Yoav Sternberg, a 16 years old Android Developer. I learn at gifted class on Ohel-Shem school, Ramat Gan, Israel. 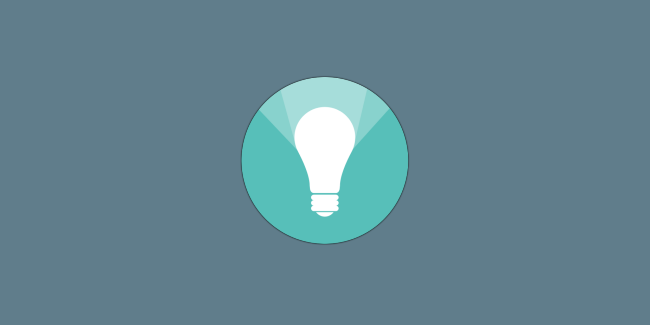 My Top app - Quick Circle Apps - was downloaded over 200,000 times. 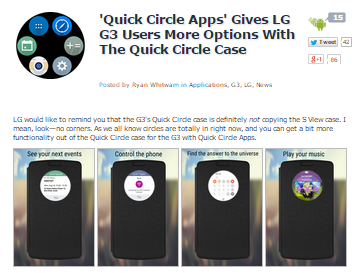 The app is considered by many as the best Quick Circle app. I won the 3rd place in CodeGuru Extreme 10 last year. I'm developing for Android for over 2 years. Do you need an Android application, have a question or comment? Please feel free to send me an email or fill in this handy contact form. My aim is to reply within 24 hours. I'm very social and I'd love to hear from you! Feel free to send me an email, find me on Google Plus, star me on Github and join me on Facebook.